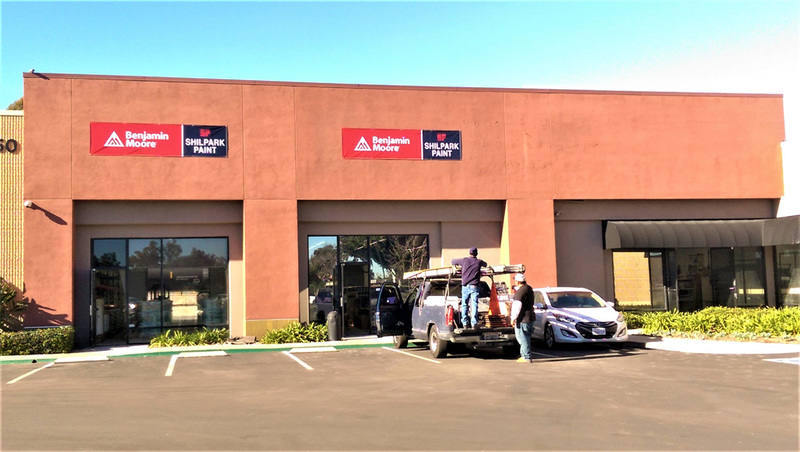 Improve business visibility with the comprehensive vinyl banner visual solutions provided by My Sign, your premier full color banners San Diego sign company. 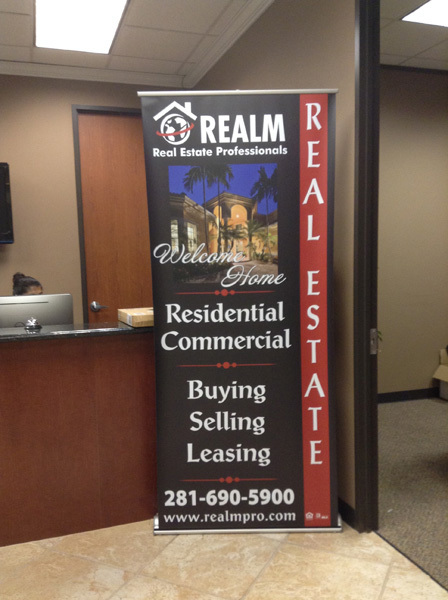 Vinyl banners are a versatile and inexpensive way to advertise anything and everything. 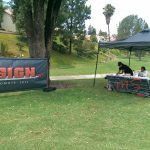 Many businesses like to use vinyl banners to advertise events, special promotions, conferences, open houses, and for San Diego Track trade show displays, etc. 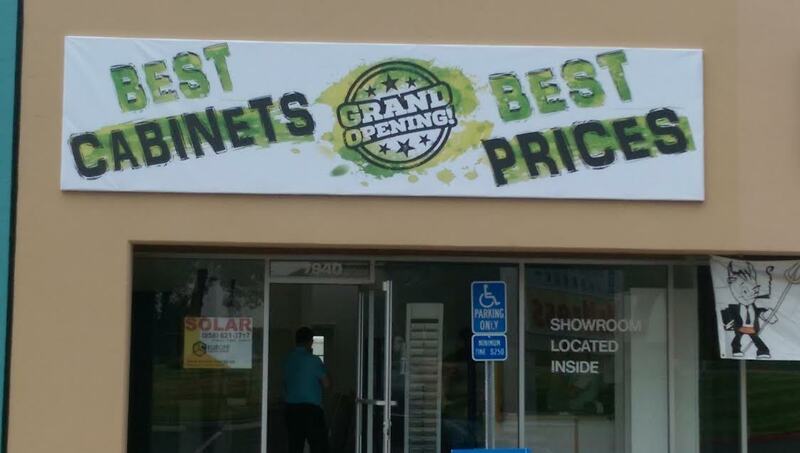 Vinyl banners are also highly-durable and weatherproof, which makes them perfect to use when advertising outdoors. They’re UV resistant, wind, rain, and snow resistant. 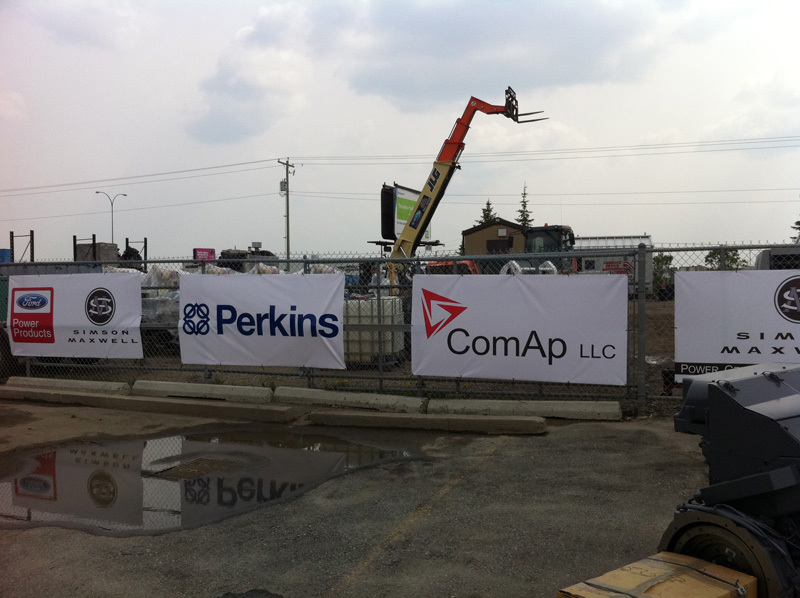 Although vinyl banners are wonderful for outdoor advertising, they’re not limited to outdoor advertising. 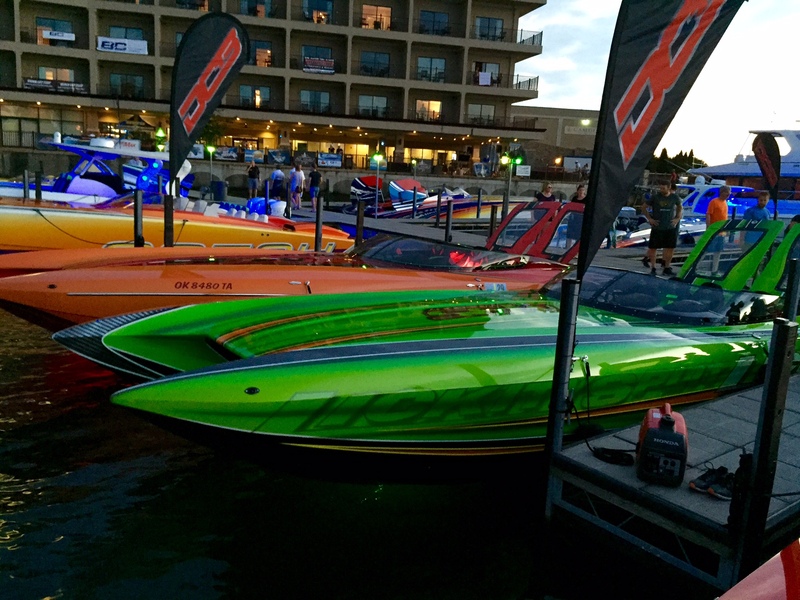 Custom banners created by My Sign, your full color banners San Diego sign company, are also ideal for indoor décor and advertising. 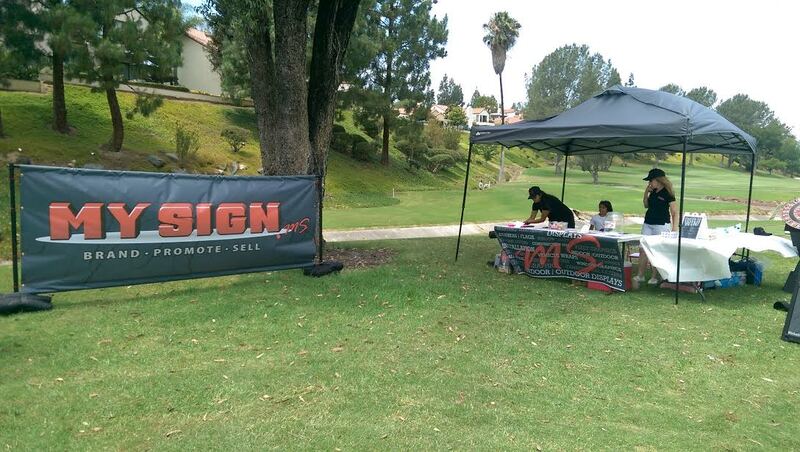 My Sign, your San Diego sign company, is proud to offer both types of vinyl banner creation processes. 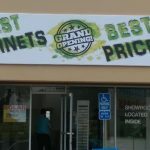 We can stitch, hem, or put grommets on your customized vinyl banner. 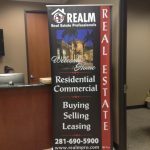 If you have a vision for your commercial banner, we’ll bring that vision to life with passion, professionalism, and expertise. 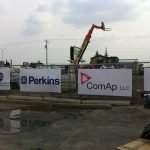 If you have yet to incorporate outdoor banners to help advertise your business, you could be missing out on new prospects, new traffic, and revenue. 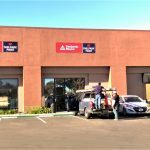 Increase sales, new prospects and more with the addition of a customized vinyl banner created with your vision in mind by My Sign, your premier San Diego sign company. Privacy/Frost films for financial institutions, conference rooms, lobbies, private offices, partitions, verandas. Our Frost or privacy films are entirely apt for above applications for interior glass doors or the inside surfaces of windows. These frosted, etched, sandblasted and textured films offer customized privacy without compromising daylight and creates open feel even in confined spaces. Our decorative films renovate clear glass into texturized glass at a fraction of the price. 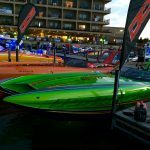 My Sign, a San Diego sign company ensures you of swift, precise, gorgeous and long-lasting application to a range of glass substrates.